Prof. Dr. med. Gollwitzer is a specialist in hip and knee replacement, endoprosthesis replacement at the hip and knee, as well as the entire spectrum of modern hip surgery that preserves the joints. His surgical work focuses on hip joint arthroscopy (mirroring of the hip), minimally invasive and muscle-friendly hip endoprosthetics as well as the individualized partial and complete set of the knee joint. Due to his many years of experience at the University Hospital, Prof. Dr. med. Gollwitzer also has extensive experience in complex endoprosthetics for dysplasia and malpositioning, in deformity correction and in the treatment of endoprosthesis loosening. Prof. Dr. med. 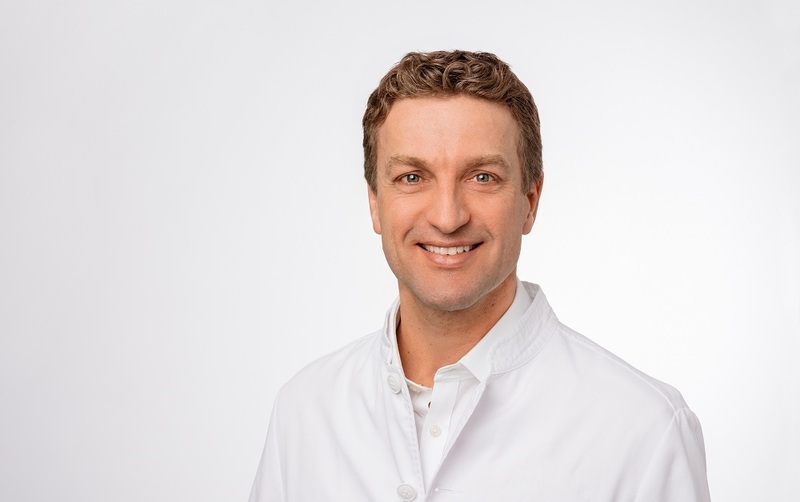 Gollwitzer is Senior Physician for hip surgery and knee endoprosthetics at the ATOS Clinic Munich and Senior Physician for hip surgery at the Surgical Clinic Munich-Bogenhausen. With more than 500 publications and lectures as well as his regular work as a tutor in surgical courses, Prof. Dr. med. Hans Gollwitzer is in demand nationally and internationally as an excellent clinician and lecturer.